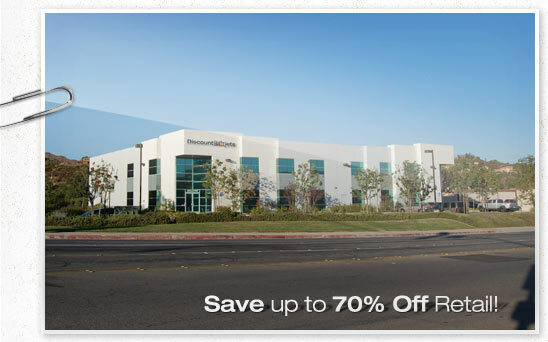 Discountinkjets.com - The #1 Ebay Ink & Toner Supplier! Discount Inkjet and Toner was founded in 1999. Since that time, it has grown to become one of the largest online retailers of printer supplies in the U.S. Since our inception we have made customer satisfaction our number one goal. Our courteous customer service representatives are knowledgeable about our products and are always ready to assist you. We have been awarded Bizrate's Platinum Circle of Excellence for Customer Service for the last five years and were also a Yahoo 5 Star certified merchant. All of our products are stocked in our 26,000 SQ ft warehouse in Long Beach, CA. We rigorously screen our manufacturers to make sure that our products maintain the highest level of quality and durability.